How Does Law Enforcement Recover Stolen Property? Theft is one of the most common crimes in Maryland, with over 100,000 cases reported annually to law enforcement. Most of the reported cases involve valuable personal property, but if you factor in retail theft/ shoplifting and the thousands of other petit cases that citizens don’t bother to report the true number of thefts is likely around a quarter of a million per year. Unlike 10 to 20 years ago, only a small percentage of these cases are motor vehicle thefts. In the early 2000’s and at points in the mid 90’s there were frequently over 35,000 motor vehicle thefts per year, and now this number is hovering around 10,000. The drastic drop in motor vehicle thefts could be a result of new technology, which has made cars more difficult to steal. But the real story is the evolving ability of law enforcement to track the commerce of second hand items. All vehicles sold in America have unique vehicle identification numbers, which make it difficult to illegally buy and sell stolen cars. Nobody wants to drive a stolen car because it’s only a matter of time before law enforcement finds it. This drastically decreases the value of a stolen vehicle, and in turn makes cars less of a target for thieves. The incentive to steal cars in this day and age is for the expensive parts and the scrap metal, which have no unique identifying information. This creates an obvious problem for law enforcement, as there is no way to know if something is stolen. On the other hand if you can track when, where and by whom something is sold, you may be able to match that up with a reported theft to produce a suspect. This data gathering approach to law enforcement is far from glamorous, but it has been highly effective in Maryland. Last year Maryland law enforcement officers recovered over $5 million worth of stolen property by analyzing data stored in the RAPID database, which keeps track of all scrap metal, pawn/jewelry, and recycled automotive part transactions around the state. Any licensed business that engages in the second hand commerce of these products is required to keep track of all their transactions, including gathering and entering the identity of persons selling items. The transactions are then recorded and saved into a uniform database that is accessible by all law enforcement agencies. A quick example of the RAPID database in action could go like this: a suspect breaks into a house and steals a laptop and a watch in Anne Arundel County. There are no eyewitnesses and the suspect makes a clean getaway. The same suspect or an accomplice then travels to another area like Baltimore or Montgomery County to pawn the items. The pawnshop employee gladly takes the items in exchange for cash (at a major discount) with the only condition that the suspect produces identification and sign for the items. Two days later the homeowner reports a burglary to police, who come out to the scene and inventory the stolen items. A detective then runs the items through the RAPID database, the transaction pops up and the detective basically has enough evidence right there to seek an arrest warrant for the suspect for theft and burglary. 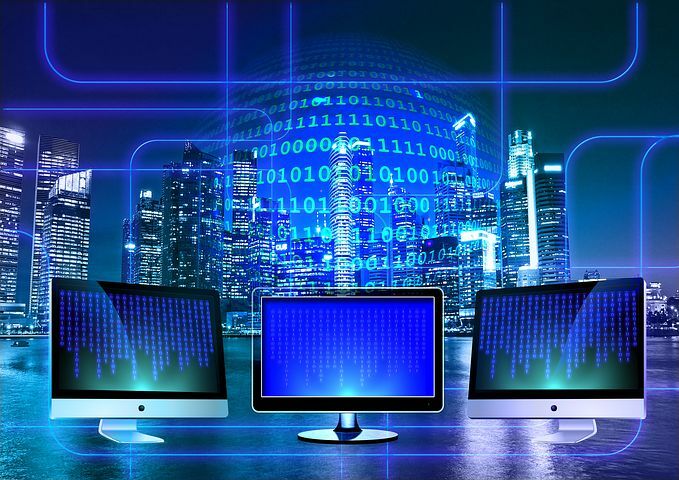 The RAPID program is a prime example of the importance of technology in modern law enforcement, but it is not a foolproof system. The hundreds of pawnshops, scrap yards and parts dealers licensed to buy and sell second hand goods must comply with the laws that require the recording of transactions, which takes time and inevitably results in some lost sales. The state conducted 54 inspections of secondhand sellers, so resources are limited. On the other hand, as long as the inspections are regular and thorough, and the consequences for noncompliance stiff the RAPID database will continue to grow at an exponential rate. Law enforcement can’t prevent all the hundreds of thousands of theft crimes, but if they continue to succeed in decreasing the market for stolen property the theft numbers will continue on a downward trend. 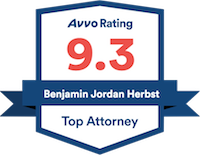 Benjamin Herbst is a burglary and theft attorney in Maryland, who specializes in pawnshop/scrapyard cases and motor vehicle theft. Contact Benjamin for a free consultation anytime at 410-207-2598. RAPID 2017 Annual Report, mdsp.maryland.gov.